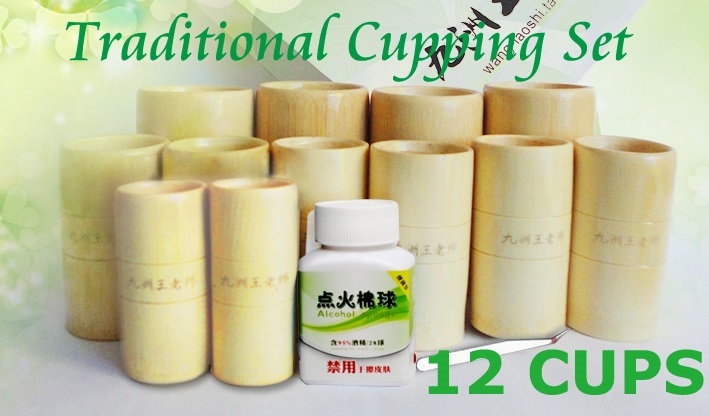 GUOYIYAN cupping set products are the basis of the authority on Chinese Medicine Research Institute,new product developed by Chinese medicine schools. 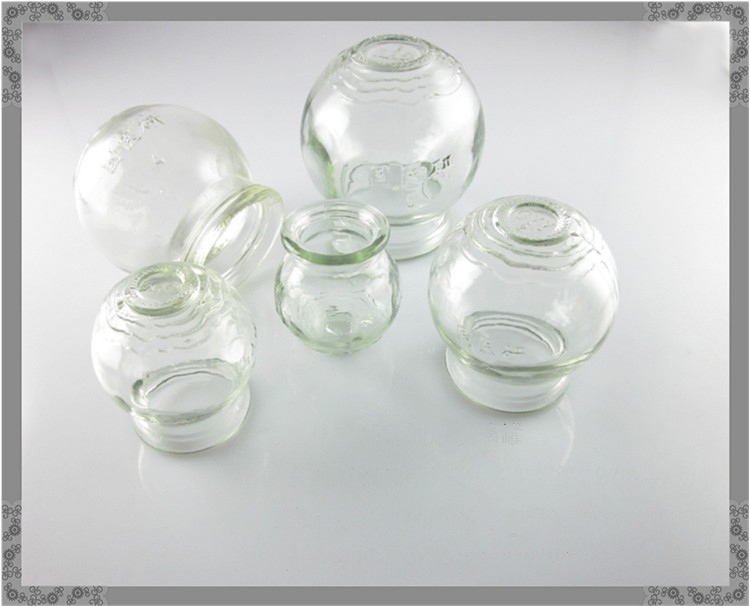 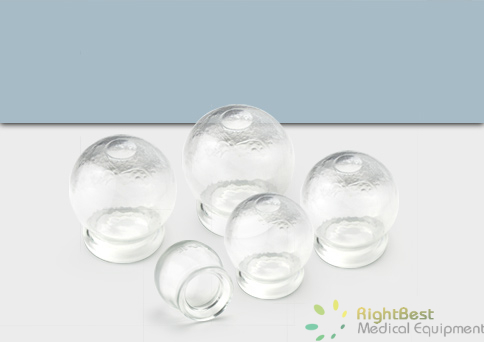 This type Glass cupping jar was made of extra strong glass material. 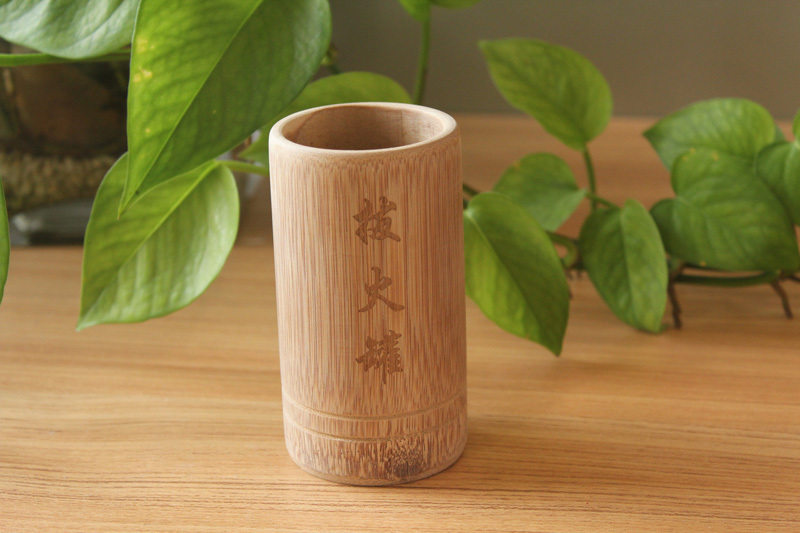 GUOYIYAN Logo on each cups.